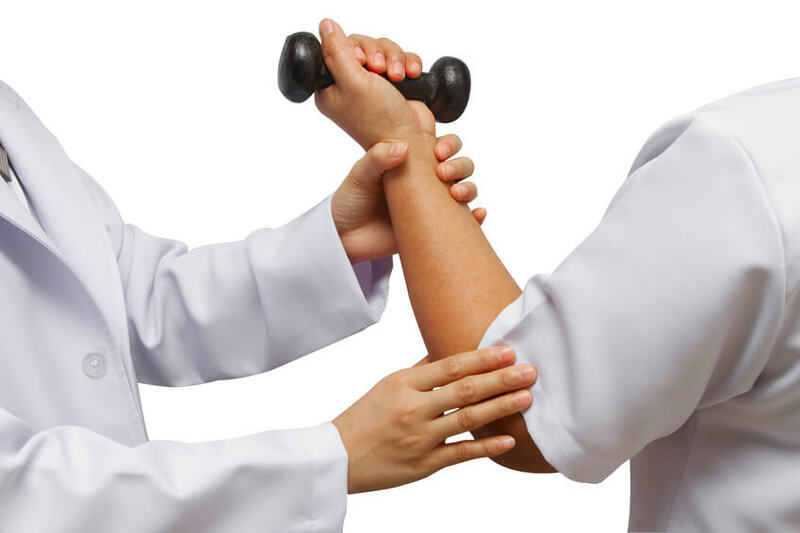 Though you know broken bones may require a physical therapy, visiting a physical therapist may seem a little overboard when you experience a fracture. However, fractures can cause just as much, if not more, damage than a break. After a bone fractures due to a fall, you might need to undergo a bone graft delivery via a bone graft delivery system like the Graft Gun. This medical device and procedure can help heal the bone where the fracture was located. However, your fracture will still take between two and 10 weeks to heal, even if you do use projection fibers to help heal the area. On top of that, you’ll likely be confined to a cast or splint to reduce movement and promote healing to the affected area. After the healing is complete, you’re likely to experience stiff joints, reduced muscle, and difficulty moving. Luckily, physical therapy can help. Here are some of the benefits. Performing physical therapy instructions by a trained professional will often get you feeling like yourself again at a faster rate. Because physical therapy promotes healing to the soft tissues in the area, you’re going to be able to get back to work and doing the activities you love. Fractures often result in damage to the soft tissues along with the damage to the bone. Even after your bones are healed thanks to the Vibone bone funnel, you will still need to re-strengthen the area through physical therapy. Physical therapy is vital to promoting flexibility and strength where the damage was done. If you use a tool to walk or move around when you suffer a bone fracture, it’s likely that your balance will be off once you’re fully healed from the fracture. Between crutches, wheelchairs, and casts, you’re bound to walk abnormally after a couple months of healing. As such, you need to work with a physical therapist to correct your balance after a period of immobilization. When a fracture occurs, there’s always a chance that the trauma from the impact has damaged nerves in the surrounding area. Your physical therapist will be able to diagnose joint and nerve injuries in order to put you on the right path to recovery. Some will even recommend you get Vibone to fix aspects of your joint, like the knee and hip. This is done via a bone graft delivery device that injects a synthetic bone material, or bone marrow from your own body or a donor. Fractures aren’t taken as seriously as broken bones, but the necessity for physical therapy cannot be understated.